Let's review the tactics that the killer used and think about how we might strategically deal with them from a Citizen Defender perspective. The killer had 23 firearms in his 32nd floor Mandalay Bay room. He established two separate shooting positions so he could adjust his position in relation to the movement of targets and line of sight to increase his kill count. On Friday September 15th, London commuters dodged a bullet. Well actually a bomb. A terrorist, following recipes easily found online at jihadist websites, planted a bucket bomb on one of the mass transit trains in London, commonly called "the Tube." Working Position 1 is critical to fast draw at any defensive handgun range. I had the great pleasure last weekend of being Mark Walters' guest on Armed American Radio. I was on the show discuss training and some of SMT's awesome digital products, but ended up spending most of the time talking about my time as a Sentinel at the Tomb of the Unknown Soldier. 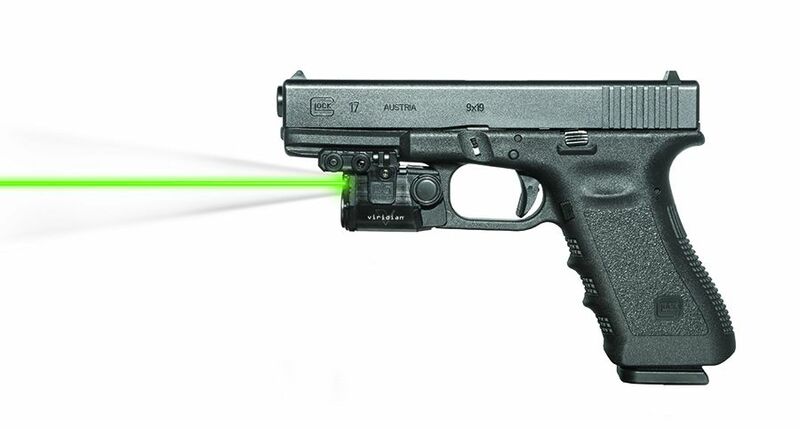 Part 3 of a 3 part series on integrating your tactical flashlight with your defensive handgun. In this session, we'll draw the flashlight and firearm together and we'll learn a modified Harries Position that is more effective than the traditional position.